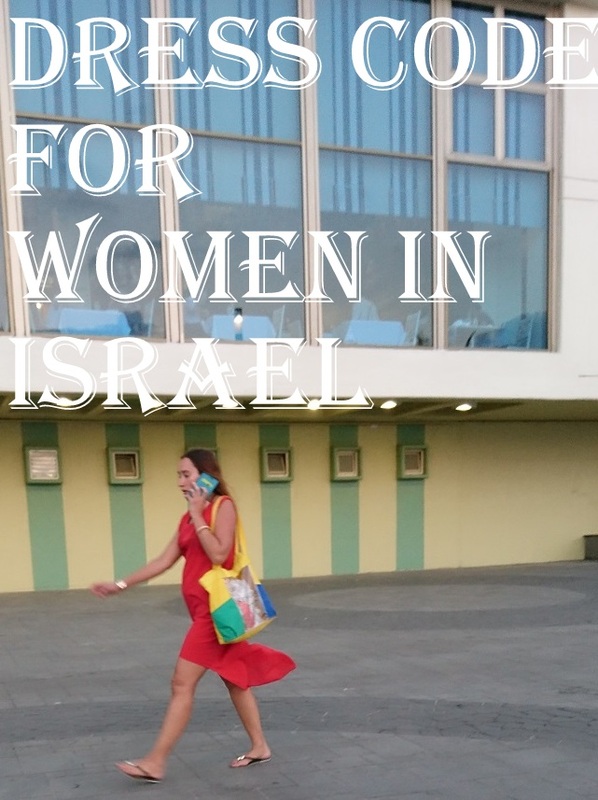 If you are in a hurry and you need to read about dress code for women in Israel here is all you need to know- you can wear pretty much anything you wear at home! The only exception are some religious site in Jerusalem where they require both men and women to cover their shoulders and knees. In such places, all you need is a t-shirt with sleeves and capri which goes below the knee. There, you are sorted about the dress code for women in Israel. But if you have time you can read further! I Loved Her Green Top! 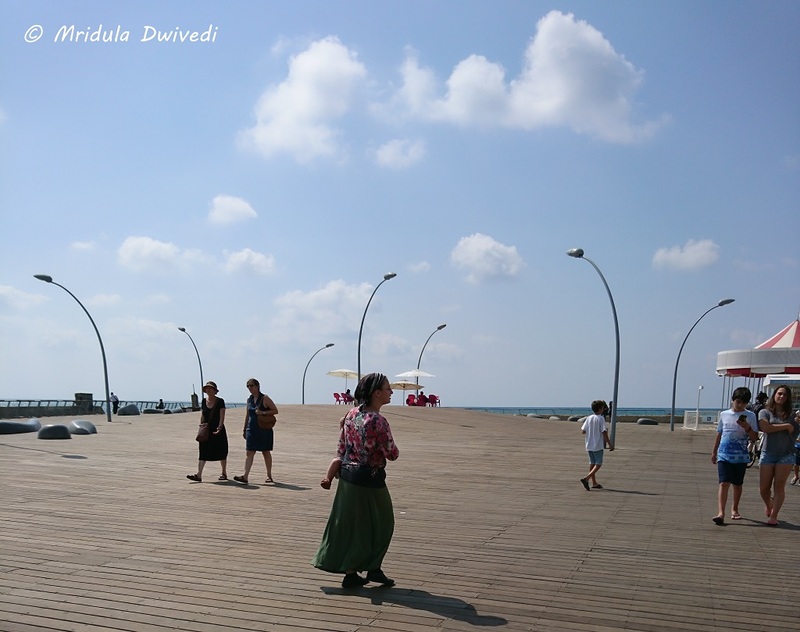 I just got back from Israel, I was invited there by Ministry of Tourism, Israel. In August it was hot during the day. And I loved the fact that you could wear anything you found comfortable and go about the place! I used my cell phone (Xperia X) to click these pictures. 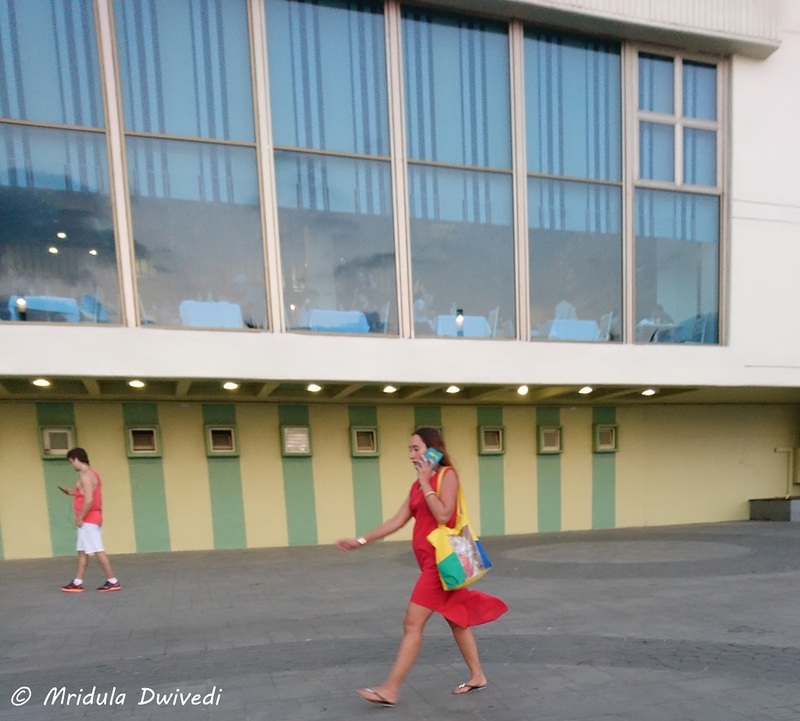 A cell phone attracts less attention than a SLR! It was easy to click well dressed women, they are all over the place! While flying to Tel Aviv from Mumbai I watched an Israeli move- Apples from the Desert. It is a story of a young girl who runs away from her orthodox Jew family. Her mother used to dress like this in the movie. But then the orthodox men dress even more conservatively! And no one expects you to dress like that, not even in religious places of Jerusalem! Youngsters dress like anywhere in the world! And they also pay a lot of attention to their phones! You can see the girl is dressed for a sunny, warm day! Moms Also Dress the Same! And then there were moms, dressed for a hot day too. 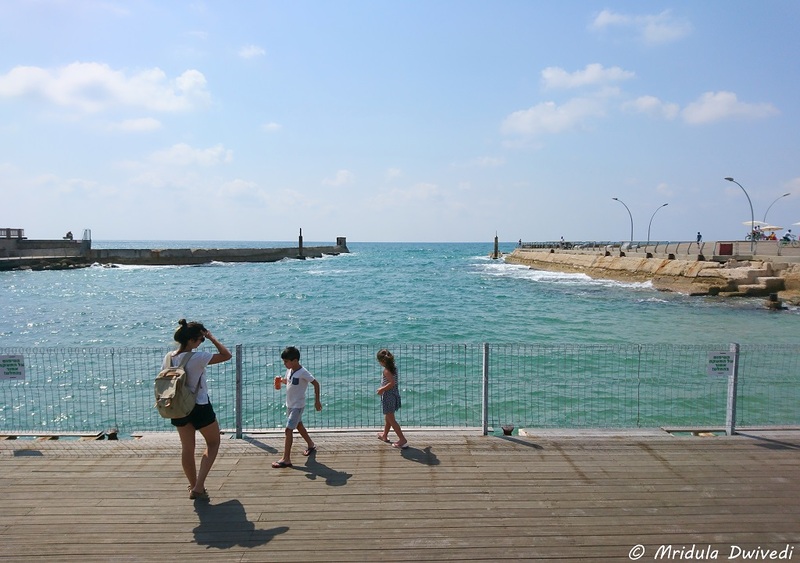 This is the port at Tel Aviv and when I visited it was truly hot! The Local and the Visitors! I close the series with this shot of my colleagues on the trip with a local woman. You can see the sun was out and and the umbrella too! On the beach swimwear is common both bikini and single piece swimsuits. To sum up, when I got the invitation to visit Israel, it was written in the welcome document that you could wear whatever you want. After the visit, I couldn’t agree more. Only the religious sights in Jerusalem expect you to cover the shoulder and knee, and it is a common in Buddhism too. I wore shorts and dresses sometimes and I just could blend well in the crowd. 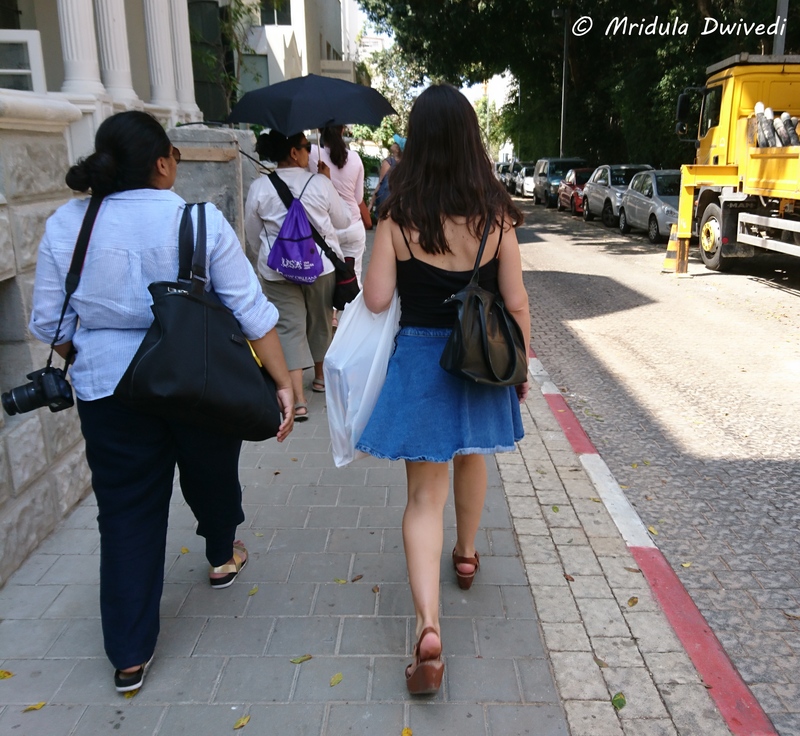 The dress code for women in Israel is pretty cool overall! PS. I was invited by the Ministry of Tourism, Israel on the trip! If you have been reading my blog for a while you might have noticed I hardly ever post people photos. The reason is street/people photography used to terrify me. 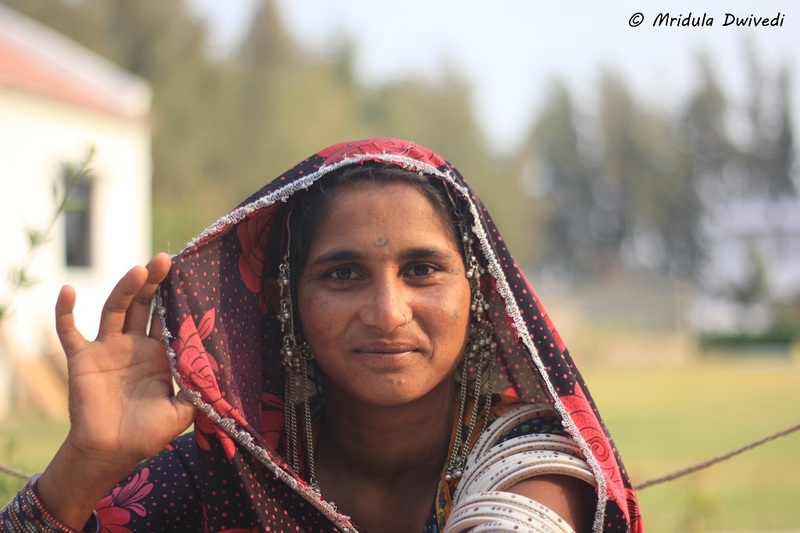 Do notice the past tense, things somehow changed when I started photographing the beautiful women of Gujarat. Of course I clicked men too, but they will have to wait! 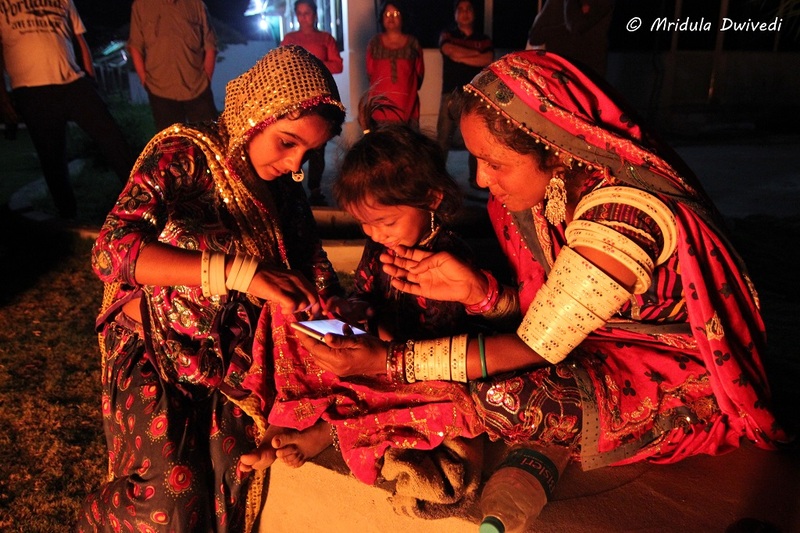 As soon as we got down at the Bhavana Farm Stay at Little Rann of Kutch, a group of girls caught our attention. They were selling jewelry and they wanted us to buy some! Shilpa was the cutest and most persuasive of the lot. She wanted me to buy something from her shop immediately. I promised to buy the next day as I was tired. I did buy an earring, as promised. She was also the part of the same group. She too extracted a promise that I would buy later from her and I did! I ended up buying an earring from her too! But that was all I could, after that I had to ignore everyone else but they still posed for me! Another Member of the Beautiful Gang! The women wore such pretty colors, their jewelry was exotic too! I would ask them to show me something like they were wearing and they would just giggle in reply! 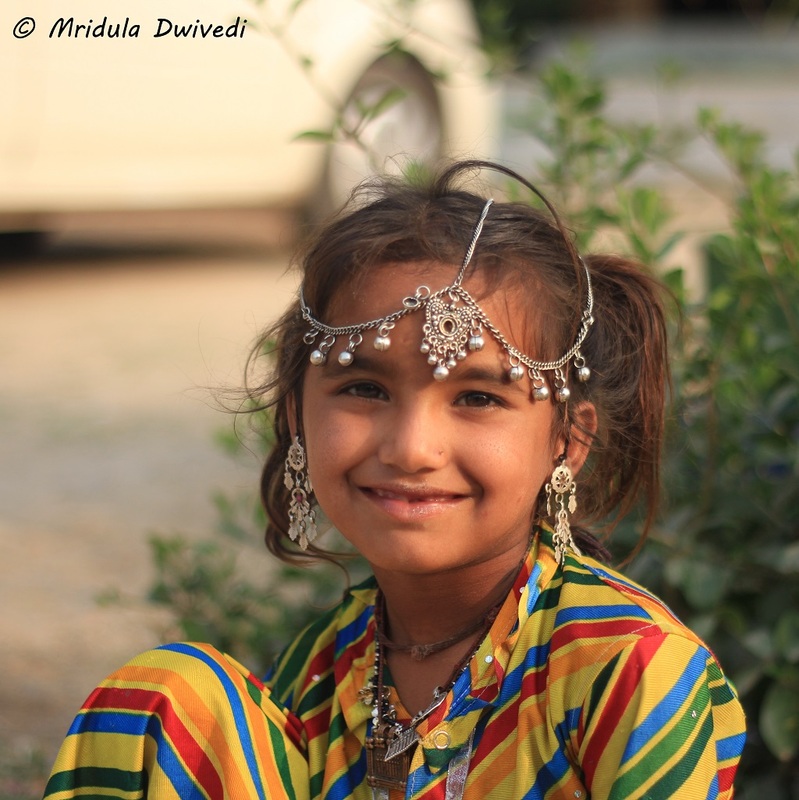 I visited three resorts in the Little Rann of Kutch and every resort had a group that sold jewelry outside the resort. I spotted this beauty at the Rann Riders Resort. There was a cultural program at the Bhavana Farm Stay at night. And while mom and aunts were dancing the little one was sitting by herself acting cranky. I decided to babysit her for a while. I gave her my cell phone and taught her how to browse through the pictures! She didn’t bother her mom after that. In fact, when the dancers took a break, mom and aunt also browsed through the pictures. 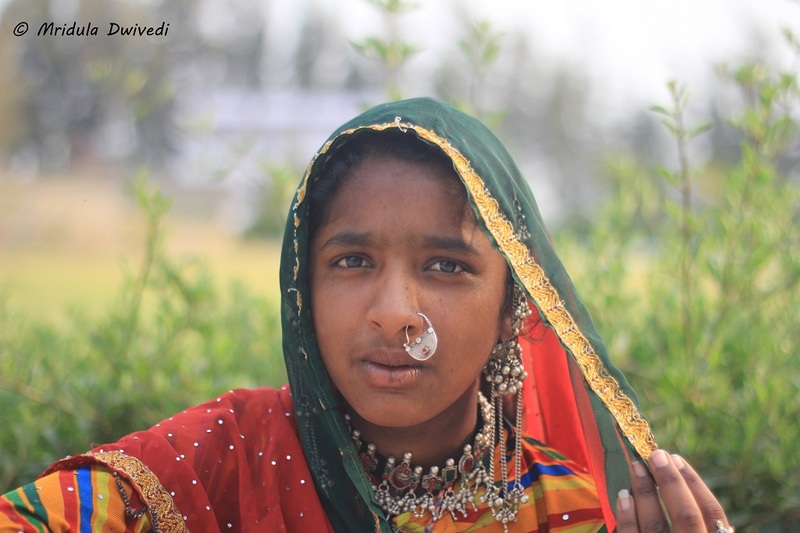 They asked me if there was any photo of my kids, They were happy to see Chhavi’s photos. What I started doing at Kutch, I kept up at it in Ahmedabad too. 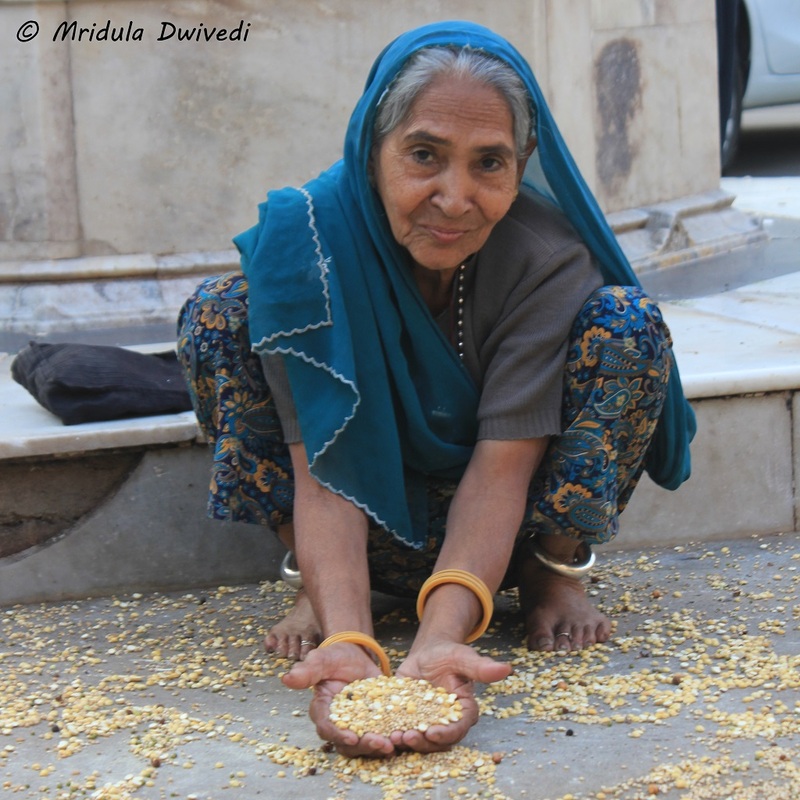 The Mai was feeding the pigeons near Swami Narayan Temple. She told me she comes there daily. I am sure the pigeons know her and wait for her. 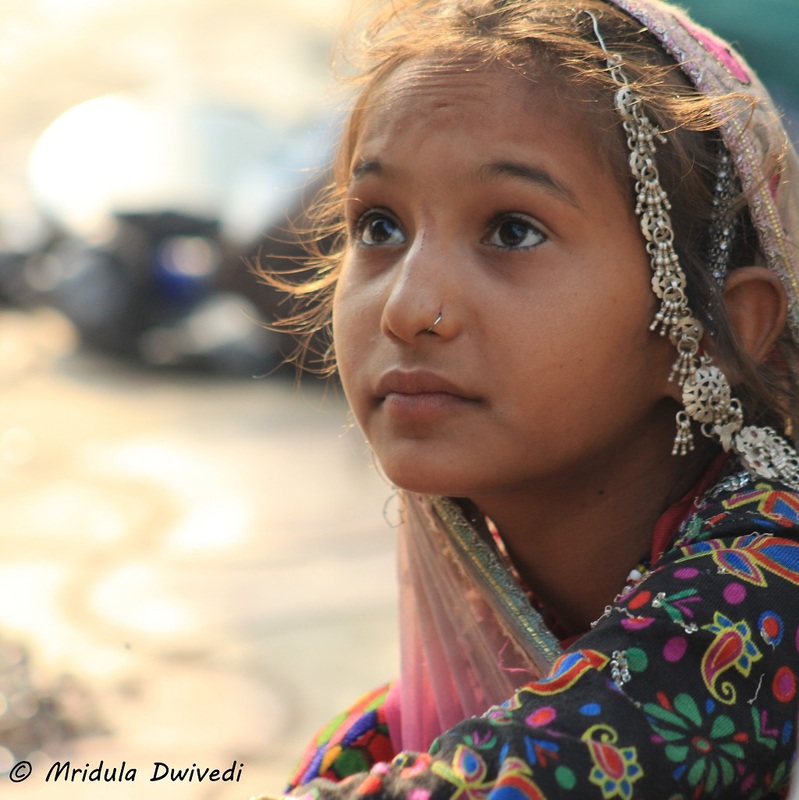 Finally I clicked this one on my heritage walk in Ahmedabad. 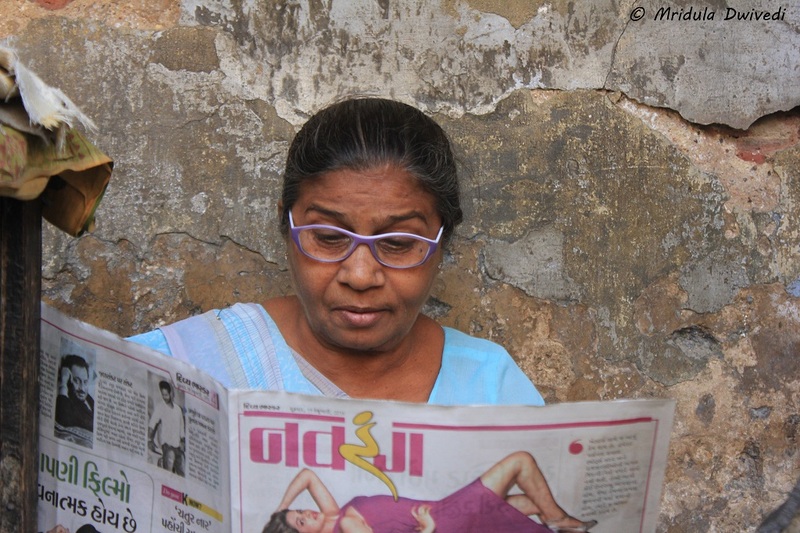 She was sitting next to her heavy iron but work would wait till she was done with the newspaper. The Man Who Made it Possible! I would credit Bernard for this transformation, where I ended up clicking up so many portraits. He is a photographer from London. He was traveling with a postcard which featured his previous work in Gujarat. 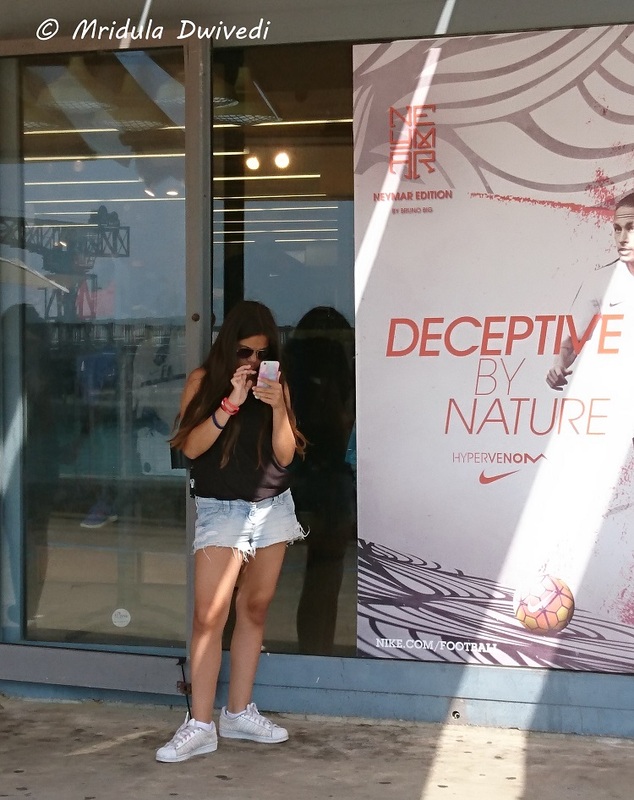 He is a pro at clicking people photos. Initially I would stand by him and click pictures. He tried to communicate with everyone he photographed, that when he could not even speak the language! At times I acted as an interpreter for him! And that got me going. Soon I was talking to people and clicking them on my own. I hope I will not lose the confidence, now that I have found it. In the picture above Bernard was directing at least 50 students on a college trip. 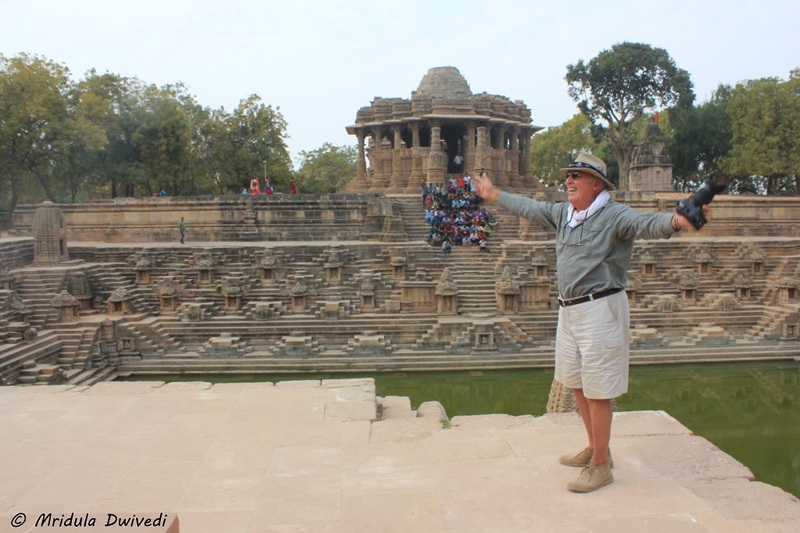 The venue was the Sun temple at Modhera near Ahmedabad. He volunteered to click the group photograph and they cheered for him loudly! PS. I visited Gujarat on an invitation from Gujarat Tourism. I have met many outstanding women through my travels but two of them really stand out. They are Amrit Matharu and Sangita S. Mani. Amrit is an adventure instructor with the Camp Peach Valley, Rajgarh and Sangita is a naturalist with Taj Safari. Both hold jobs where not too many women have even ventured. I had the pleasure of interacting with them. They are so much fun. So when I think of women in leadership, particularly in the travel context, I think of their stellar work! I met Amrit Matharu at an adventure camp in Himachal Pradesh. We started talking because we were the only women at the camp! She was so easy to talk to, we initially went into a chit chat about a small trek I did during the day. It was only after a while she told me that she was an adventure camp instructor. I asked her what prompted her to choose a career like that? It was only then she told me that she was a trained mountaineer. 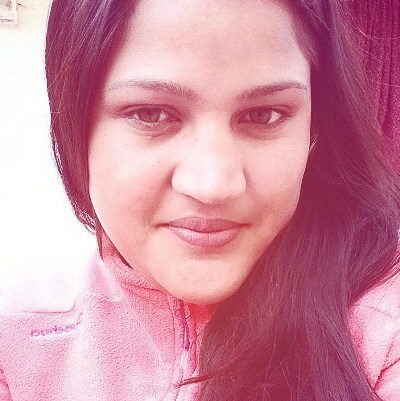 She had successfully completed basic and advance mountaineering courses! About climbing as a career she mentioned that the knack to raise sponsorships was crucial. She is soft spoken, if she would have not told me, I would never have guessed that in reality she was a tough climber who could walk for miles carrying another person on her back! And I can take a bet that while looking at her picture neither can you guess about her toughness and her profession! I can only imagine how difficult it would be for her to live at a remote location for her job but then she is truly passionate about it. When you went on a jungle safari in India how many times your vehicle was driven by a woman? For me the number stands at zero. I have never had a woman guide as well. But I had the luck to meet Sangita S. Mani who is a naturalist with Taj Safari. 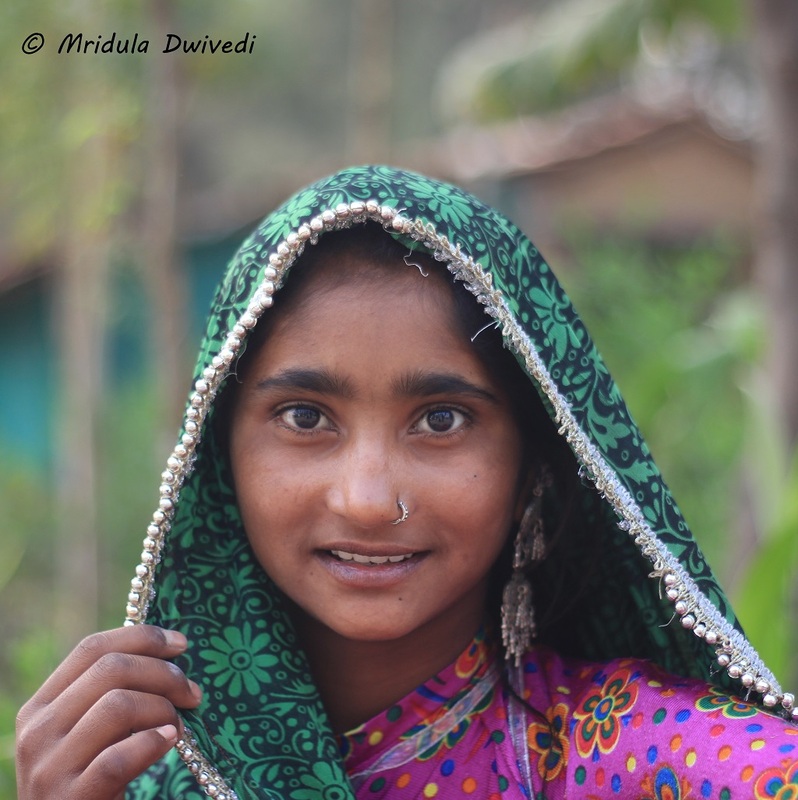 I met her at Baghvan, Pench. She was not the one who took me to the jungle but I got to have a dinner with her one night. I asked her how she got into this profession to which she said she actually worked in the corporate sector for a long time. But she gradually grew dissatisfied with it and wanted to go to the jungle! 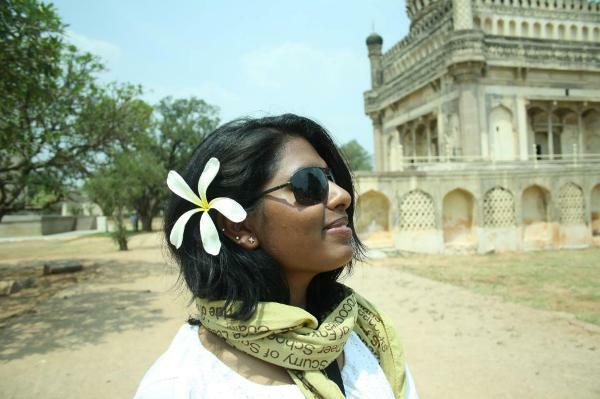 She applied to Taj Safari but initially she did not hear back from them. In the meanwhile she connected with Ratna Singh another woman naturalist at Taj (whom I did not meet as she was at another camp) on Linkedin and that opened the door for her as well. She obviously loves her job and has no regrets leaving her corporate career. I saw her driving the jeep in Pench and she was so comfortable in her role! As I said I have met many inspiring woman through my travels, some of them head hotels, some of them run their own PR agencies and do many other wonderful things but these two women choose careers that were so off the beaten track that I truly consider them leaders!